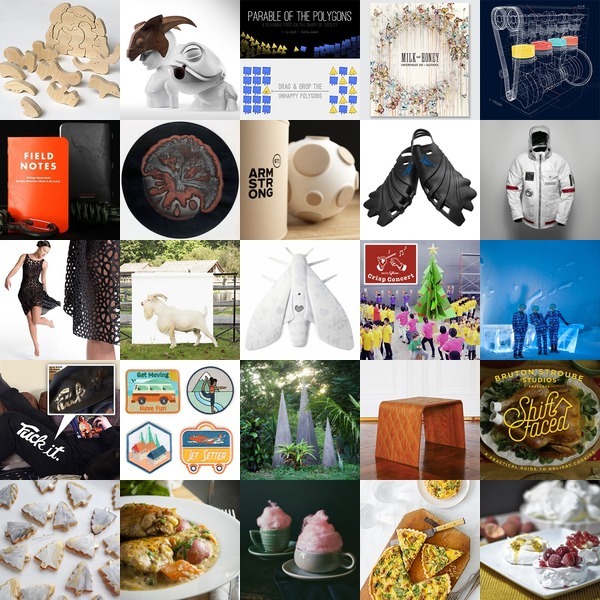 Just some of the many things that caught our eye this week… explore them all by clicking the squares to find out more and see even more at NOTCOT.org and Tasteologie. 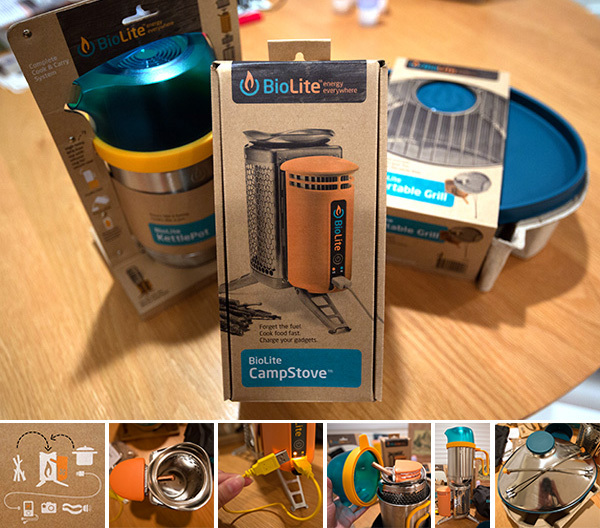 Ok, so by now, it’s pretty well known that BioLite with its “Energy Everywhere” tagline - has everything you need to not only survive, but charge your gadgets whether you’re camping or weathering inclement weather. With their first product, the CampStove you can get things heating with twigs - no fuel needed! AND the energy can be used to power your devices via USB. The Portable Grill is the perfect add on to expand its capabilities… and my favorite, the KettlePot is a brilliant multipurpose piece that not only serves as a pot and kettle, but also a brilliant case/space saver for the CampStove itself! As they keep expending the line - there is now also a Base Camp stove, as well as the KettleCharge for those times when your power goes out, but you can still light the stove - simply boil and charge! So yes, they are all incredibly functional for a multitude of situations. And our NOTFZJ80 Land Cruiser feels just a bit safer with them packed - just in case! But what i love even MORE than that about the line - is the packaging and design details! Everything is so thoughtfully created… from the minimal recycled packaging that just pops off the shelf (making them extra awesome holiday gifts!) to the playfully elegant color choices, and smart details that make them intuitive to use. They were kind enough to send over the CampStove and Portable Grill before our epic Alberta Adventures, and we had to add the KettlePot into the mix too! 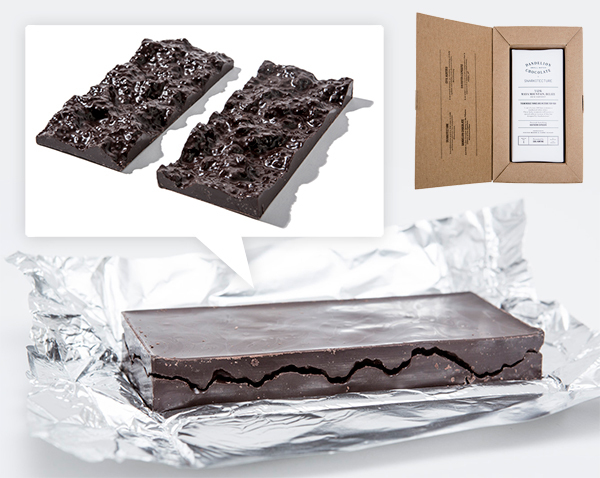 Check out all the packaging and design details on the next page! Inspiration of the week from NOTCOT.org!!! 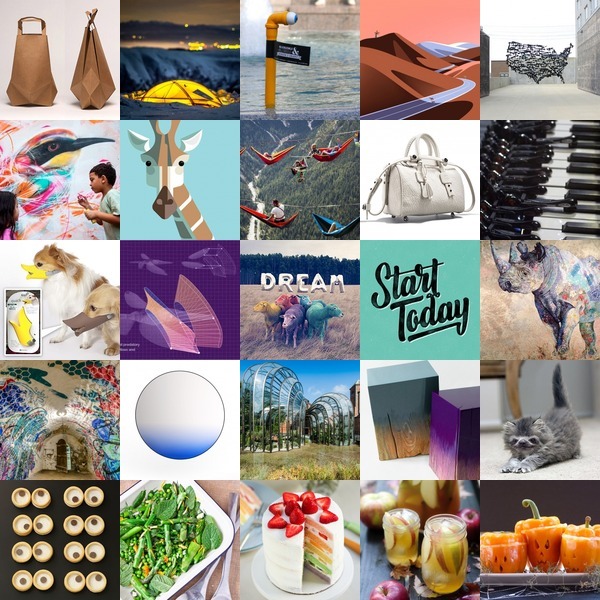 Explore and click the squares to find out more! This post is in partnership with Cadillac. Last time they brought us to Atlanta for Road to Table: A Cadillac Culinary Experience. 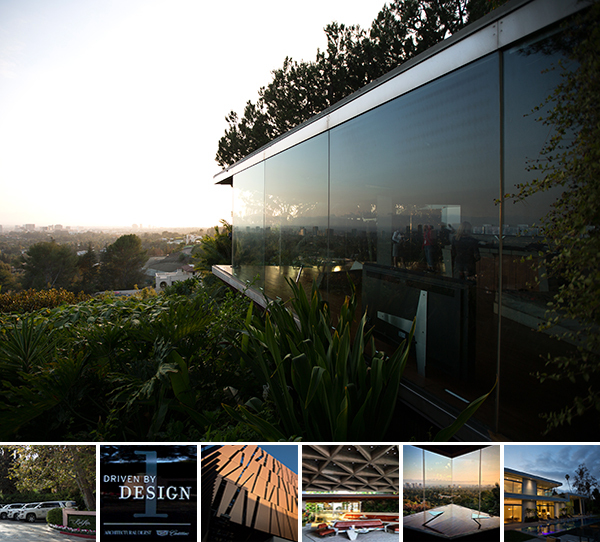 This time, they invited us to Driven by Design, in our hometown of Los Angeles. A fantastic day of architectural adventuring close to home! Cadillac has teamed up with Architectural Digest for a series of architectural tours in various cities, including Miami and Los Angeles, and they were kind enough to invite us to experience a different view of LA in a train of brand new 2015 Cadillac Escalades cruising through the hills. First stop: The Hotel Bel-Air. Followed by the Wallis Annenberg Center for the Performing Arts in Beverly Hills, the iconic (and film and music video famous) Sheats Goldstein residence in Beverly Hills by John Lautner, and the North Faring residence in Holmby Hills. There was definitely something surreal about wandering the Sheats Goldstein residence at sunset, aka the Big Lebowski Jackie Treehorn House! It was a great experience to get to peek at all of these designs up close. See the details of them all on the next page. So many things inspiring me this week - click the pictures for a peek at some of them… or go explore more at NOTCOT.org (my happy place!) and some deliciousness over at Tasteologie as well. Holiday shopping is in full swing now that Thanksgiving has come and gone, but who are we kidding, the holiday push really felt like it started as soon as we got through Halloween this year! It’s definitely getting earlier and earlier… and while i toyed with pulling together some gift guides this year, i’m honestly feeling rather uninspired by the roundups and gifting this year is feeling a lot more about sharing experiences and really figuring out the perfect gifts for friends and family that don’t involve categorizing them as the “tech guy” or the “outdoor hipsterllectual,” so instead, i’m just going to keep posting items that inspire and excite me over at NOTCOT.org, and you can even see the BUYABLE category to shop through for recent ideas! Happy Holidays! 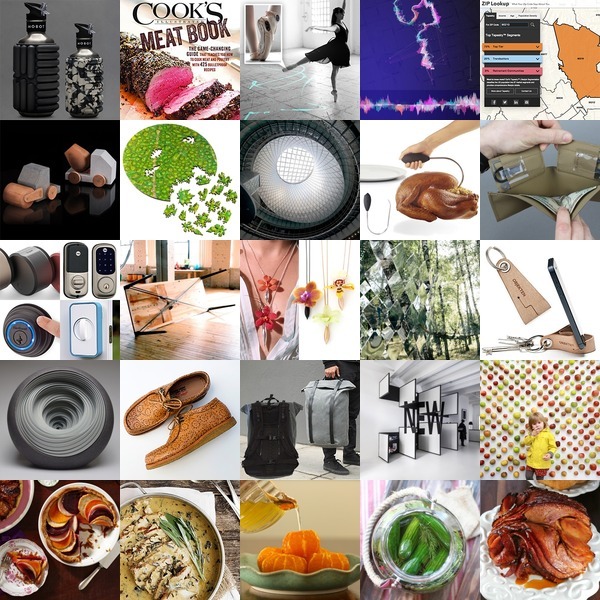 Here’s what’s inspiring me over at NOTCOT.org and Tasteologie - click the squares to find out more! 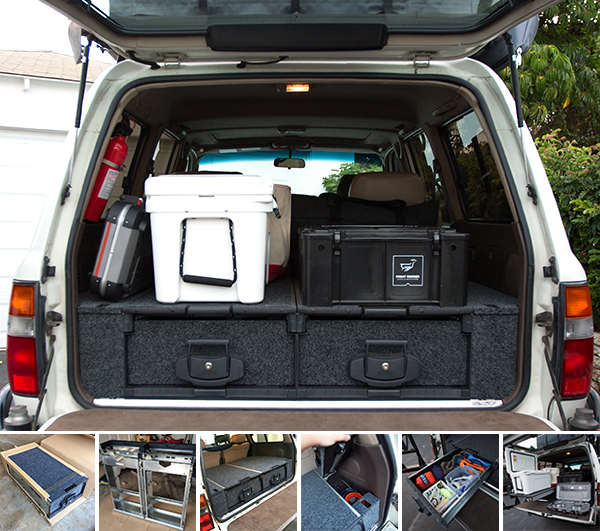 After much discussion, we opted for two rolling drawers, both with rolling floors (it’s so convenient! if you don’t want to use one, you can just lock it. ), and the fit kit to create a perfectly flushed platform top. When the tailgate is closed, you don’t even see them! While we were tempted to get more drawers to stack, it is nice to leave space for the random things that will inevitably stack up in the trunk, and know you have a chance for some rear visibility. So far i’m loving them - honestly wondering how i haven’t always put these in my previous SUVs. It’s SO useful! They fit a ridiculous amount, open and close so easily, and basically just look like you lifted the floor a bit. Take a look at our unboxing, install, and filling them up on the next page! 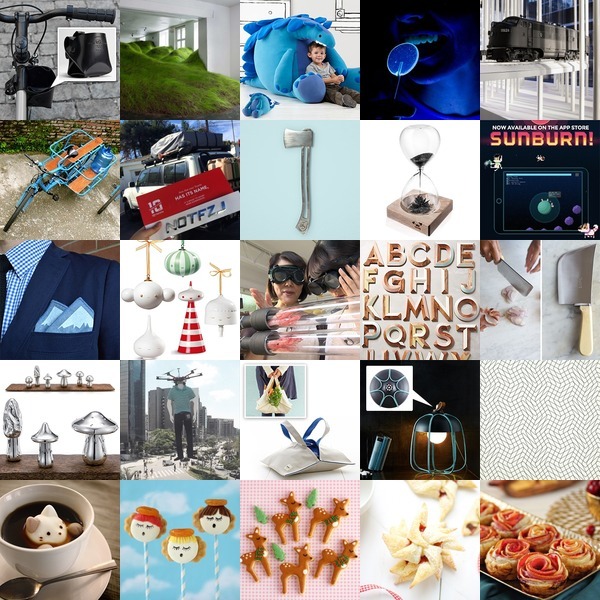 A peek at what’s inspiring me over at NOTCOT.org and Tasteologie - click the squares to find out more! 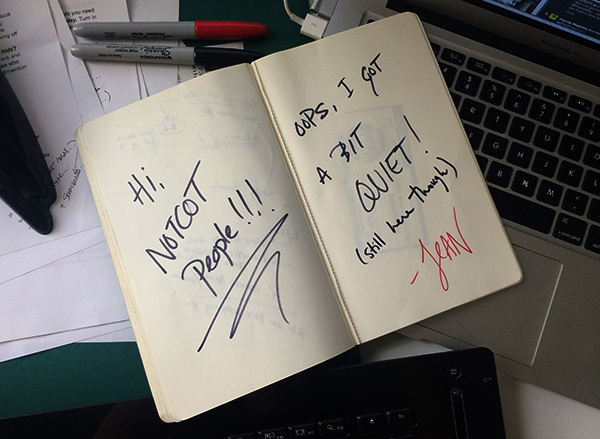 As a side note, the more we dive into projects with NOTlabs, the more NOTCOT.org goes back to what we originally saw it as 10 years ago, our digital studio bulletin board filled with the things that inspire us! 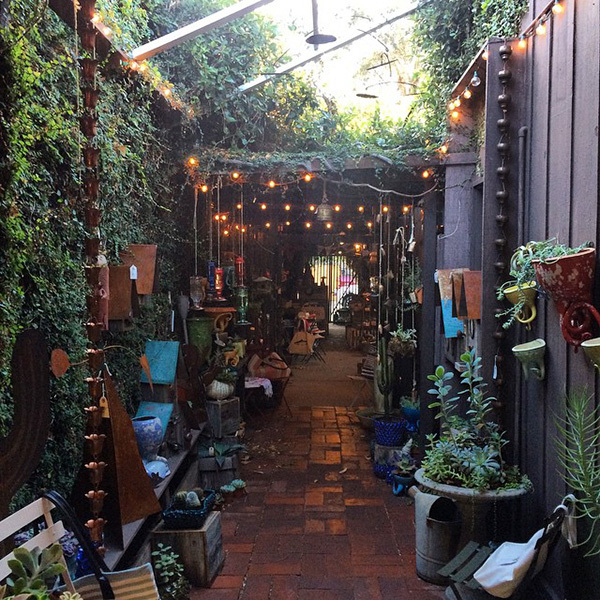 A friend needed to go pick something up in Ojai yesterday, so i tagged along so long as he let me check out some of the newer little shops in town… We found the adorable Summer Camp in an old gas station, FIG down an incredible vine covered walkway (above! ), and picnic store Tipple & Ramble under a bright red woodpecker… see some of the fun products (many of which aren’t online) we discovered on the next page! 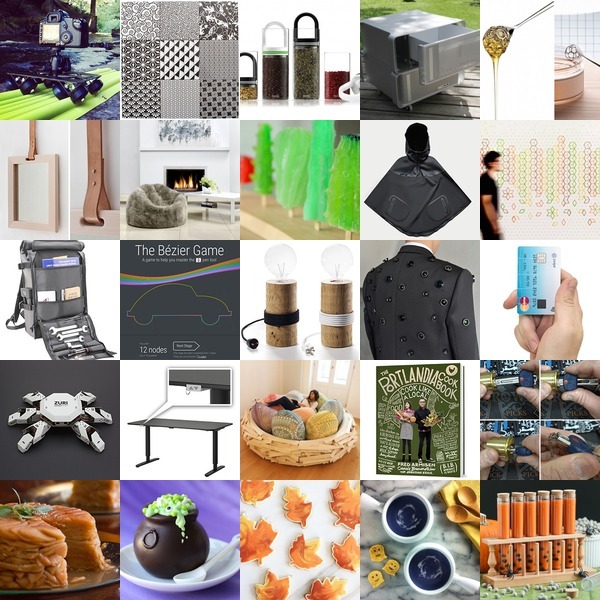 A peek at recent inspiration from NOTCOT.org and Tasteologie! Click the pics to find out more. Hi there. I know i went a bit quiet here the last week or so… it started with some serious jetlag/exhaustion combo after the 4000 mile roadtrip north and the Tokyo trip, but somewhere between there… I think some serious soul searching was in order. The kind that kind of just grabs you and forces you to finally deal with it, versus just deciding to take off and sit quietly and figure things out. So instead of pushing out posts daily that i wasn’t truly giddily excited about, i’ve been taking the time to reflect, talk to people (amazed how many people i’ve heard stories of burn out and life transitions from! ), read a bunch of books, and just stepped back for a moment… and just take a deep breath and look back at ~10 years of NOTCOT. And amongst all of that - i’ve had so many things i want to say, that i am not even sure how to say yet, to you, amazing readers! The biggest one is a THANK YOU for supporting this adventure that has been NOTCOT the last decade - especially for being such an inspiration over the years! So, instead of filling your internet with all the things running through my head as i sort a few things out, or just sharing more products and projects i’m not sure fully deserve your attention… i’m trying to just take things a little slower, move a bit more deliberately, and when i’m giddily passionate about things - you’ll know! 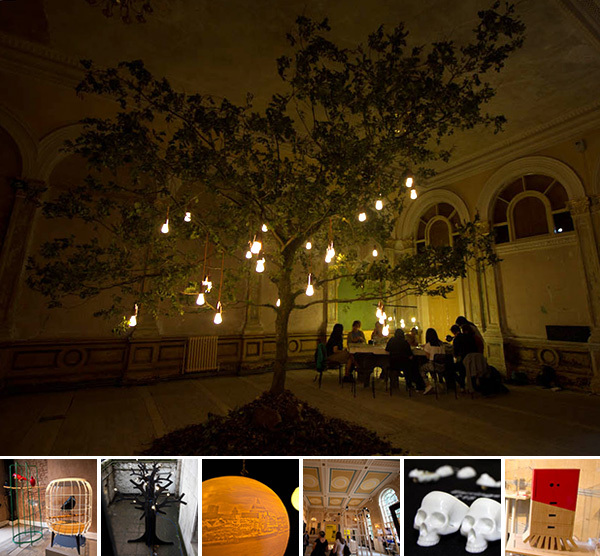 We’ve also been doing more and more projects and explorations through NOTlabs - part design studio + consultancy + experimental lab! But anyhow i’m around - the day to day silliness will still pop up on NOTCOT.org, NOTlabs Instagram, and Twitter - so let’s chat! 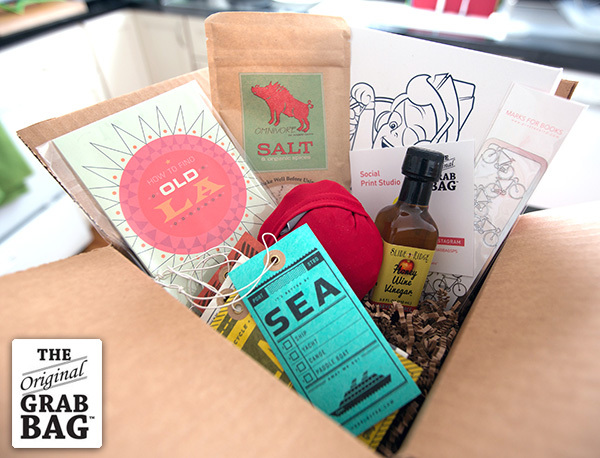 None the less - the box is filled with awesomeness… from Omnivore Salt that i’ve been dying to try, to Herb Lester awesomeness… a map of how to find old LA (where i was surprised how many of our usual favorites are listed) to Secret Audio Club Wax Packs and more! 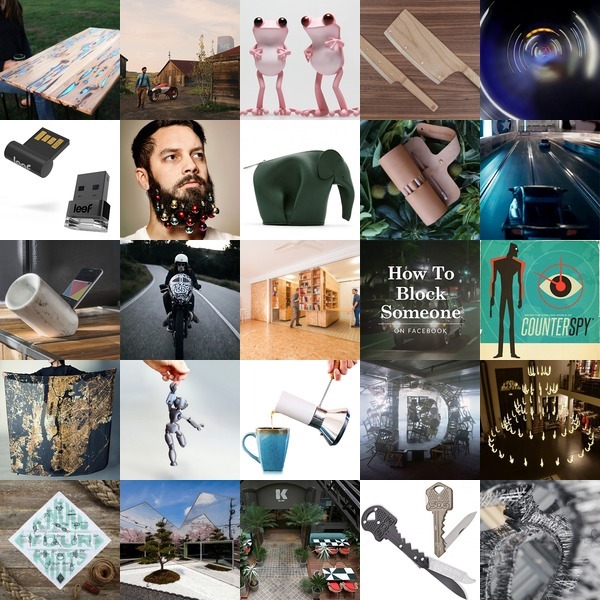 Take a peek inside this super curated grab bag on the next page. 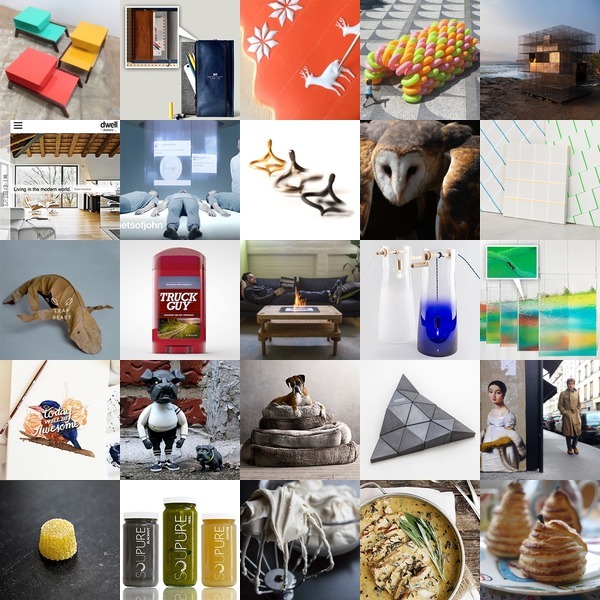 So much creature and illustration inspiration in this latest roundup of things i’m loving on NOTCOT.org and Tasteologie! Click the pics to find out more.